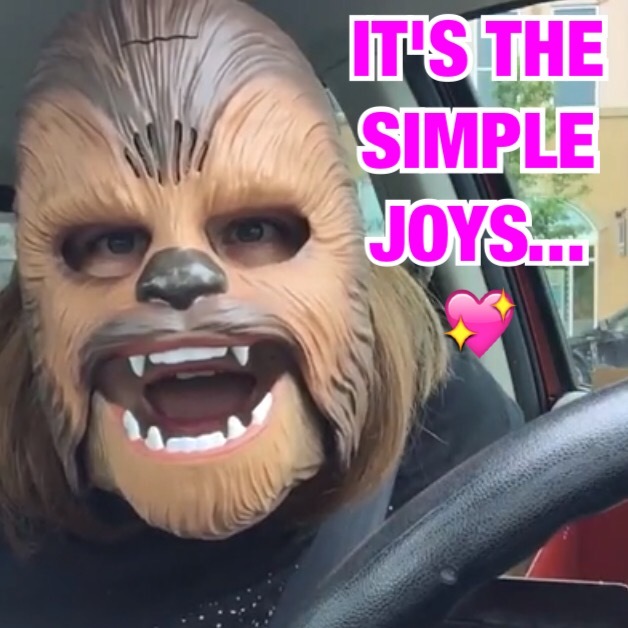 This entry was posted in Entertainment, Facebook, Funny, Inspiration, Positivity and tagged Candace Payne, Chewbacca, Chewbacca Mom, facebook, Positivity by BrianBish. Bookmark the permalink. Good timing, Brian! With the elections coming up I am seeing many posts that make my blood boil! I guess I’ve been a net neutral lately…not being positive and not being negative…and not spending time on social media. So I’ll think on positivity, Brian! I’m thinking really hard and will let you know! 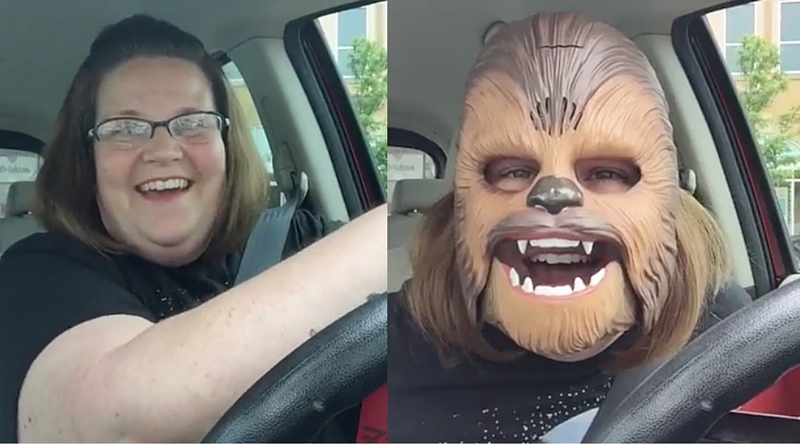 OK, I’ll be honest, when I kept seeing Chewbacca mom on every other Facebook post, my reaction was, oh good lord, HER AGAIN??!! However, you raise a good point. She is viral because she spreads simple joy. She is a positive improvement over seeing Donald Trumps angry orange face every other post.